As a homeowner, you may have electrical equipment around the house. And why not? Maybe it comes in handy for the smaller jobs that are safe for you to handle. However, if you are handling electrical equipment at home, we want to make sure you know how to be safe. Check out these great steps for how to safely handle electrical equipment around your home. When many people think of electrical equipment the thought ‘hazard’ is soon to follow, but electrical safety is still neglected and should be observed more often. It is important that we all understand the dangers of electrical equipment and maintain proper caution when using electrical items to avoid accidents. 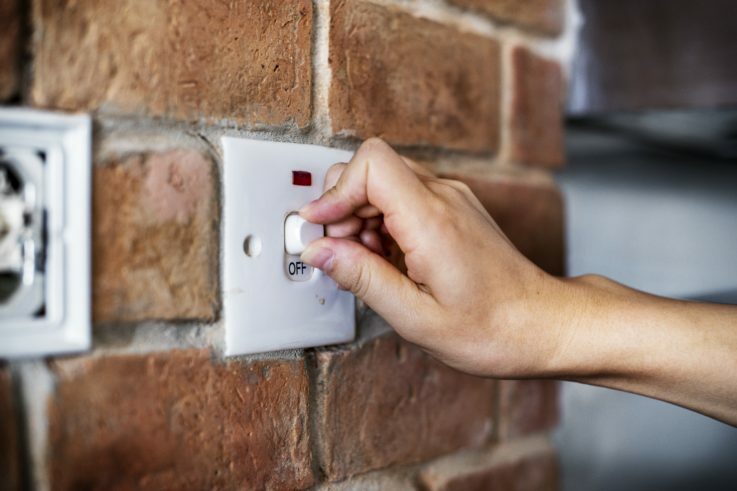 Everyone should be in the habit of turning all electrical devices off when they are not in use, this includes, but not limited to kitchen appliances, gaming consoles, televisions and lighting. Before going to bed it is important to ensure that all electrical equipment is properly turned off at the power supply. People have a habit to overload sockets especially in homes where there are not enough sockets in place. When using adapters ensure that the total output does not exceed the specified rating. A power surge can occur causing power cuts and in some case fire. A residual current device will cut off power in the event of a power surge. This should be placed in sockets that are running a number of electrical items such as in the lounge where the television, DVD player etc. are in place. Pay attention to plugs, sockets and wires to ensure that they remain in good condition, if such problems occur then they will need to be replaced by an electrician qualified to do so. Never buy equipment that doesn’t not hold a CE Mark – this marking ensures that it has been tested and conforms to all safety recommendations. Never run cables through skirting, floorboards, carpet or door frames – this is for two reasons; a) you cannot assess the state of the wires b) if the wire needs to be removed this can result in unnecessary DIY jobs. Ensure that electrical wires are kept out of the way from heat. For example when using hair straighteners don’t let the wire overhang the appliance – this can melt the outer coating exposing dangerous wires. Be extremely careful with electrical equipment where it may become wet. Never leave an exposed light fitting in the bathroom. There are special light fittings made purposely for your bathroom to prevent moisture. Often we place the kettle right under the socket but the moisture from the steam can get into the socket. Place the kettle away from the socket or affix a socket protector. When using hot appliances such as irons or hair straighteners use a heat mat underneath, this will prevent the surface getting burned. Place socket protectors in all sockets around the home if you have or look after small children. If you need any electrical work, it’s best to call an electrician. 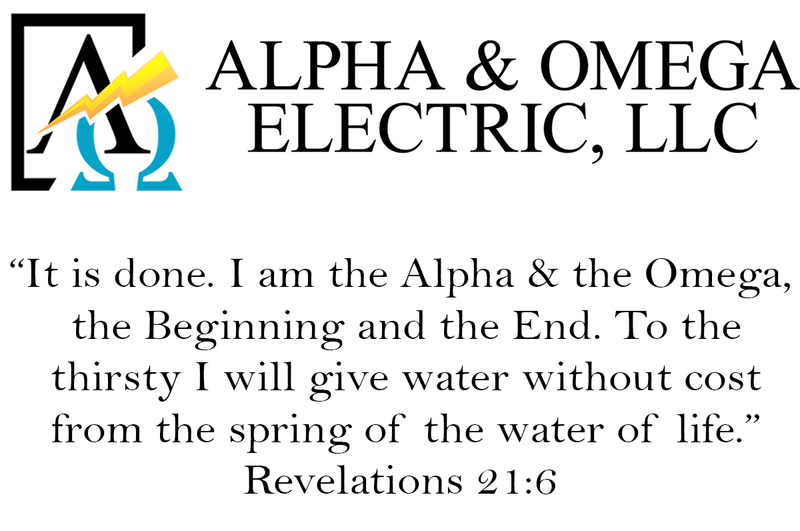 Alpha & Omega Electric is available for all of your electrical needs, no job is too small. Call us today (505)554-3313. Have questions? Get an answer from a licensed electrician. Ask below and we’ll answer as soon as possible.